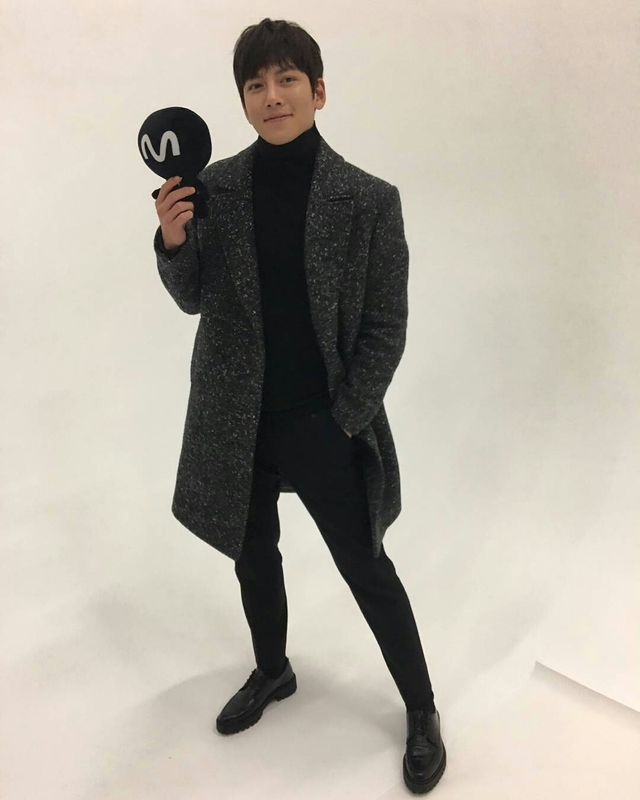 In advance of the premiere broadcast of “The K2” on cable station Mnet Japan beginning 18 January 2017, Mnet has posted a few teaser photos on Instagram of their recent interview with Ji Chang Wook. Mnet Japan’s 1-hour special interview with Ji Chang Wook and preview of “The K2” (in Korean with Japanese subtitles) is scheduled to air on Sunday, 1 January 2017 at 7:30pm. “The K2” will be broadcast on Wednesdays at 8:00pm-9:15pm, with a re-broadcast on Thursday and Friday mornings at 8:00am and two episodes back-to-back on Sunday mornings at 9:15am. (These broadcasts run longer because they include commercial breaks.) We are unsure at present if Ji Chang Wook’s interview segment will be available on Mnet’s YouTube channel, but will update this post with any new information when received. A giveaway for autographed Polaroids and other goodies is to be held in connection with the upcoming premiere of “The K2.” We’re sure this is just the beginning of major Japanese promotions for the drama, so keep an eye on Mnet Japan’s “The K2” webpage and Instagram account for details! When it comes to his acting, JCW is a true professional. His deep thoughts about his acting, dedication, hard work prove all that. Dispite of JCW’s regrets , I think his acting was superb and he did his best as the writer’s script given to him. I wish the episodes were 20 instead of 16. Then, the writer had more time to balance the story, so it flows better. But, I loved JCW’ s acting in this drama! I like the story of Healer than in K2, although its an action packed movie which is really very good, but, failed in love story, lack of romance, but Jcwook as an action star made it with flying color..very agile, and natural. To be honest, well K2 for me isn’t that impressive when it comes to the whole story of the movie, especially the love story, very dull, it lacks the chemistry of romance, healer was better. But if the action packed was put to the movie healer, its going to be a real blockbuster. But over all , Jcwook, carries his role as an action star with flying color..